Megan Huntz’s pop-up has become a fixture at Brick + Mortar. David Kowalski’s Westside Provisions shop is home to so much more than his artisan candles, the cornerstone of the Brick + Mortar brand. 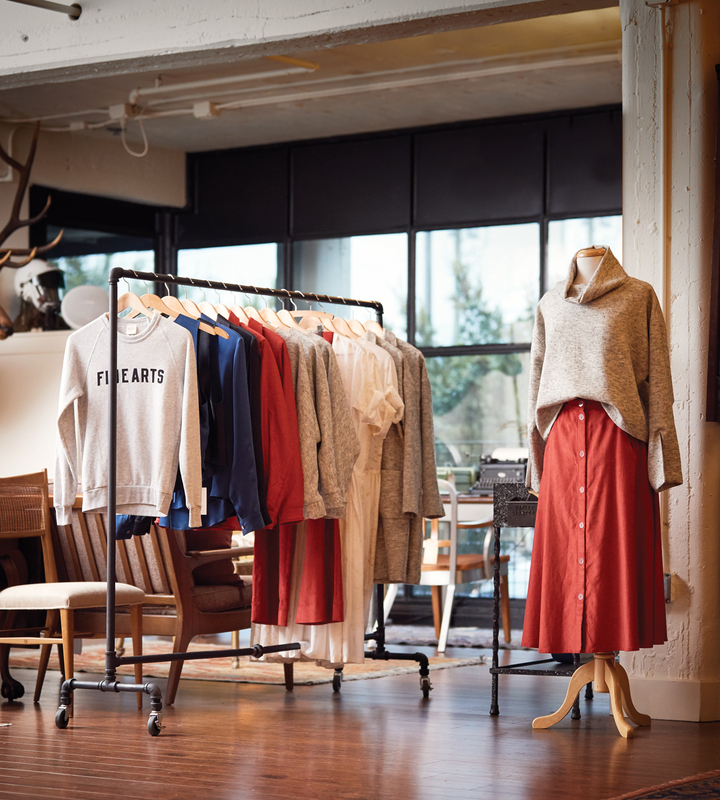 In addition to cleverly curated vintage decor, you’ll also find locally made Glad & Young leather bags, along with racks of expertly draped tops and minimalist tent dresses from Atlanta designer Megan Huntz, who has a perma-pop-up slice of the store to herself.